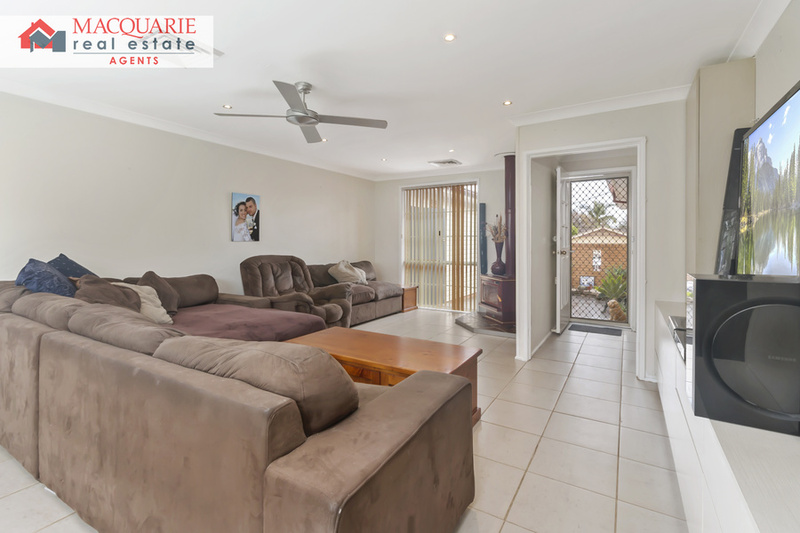 This excellent 5 bedroom property is located on the high side of the street and is absolutely perfect! 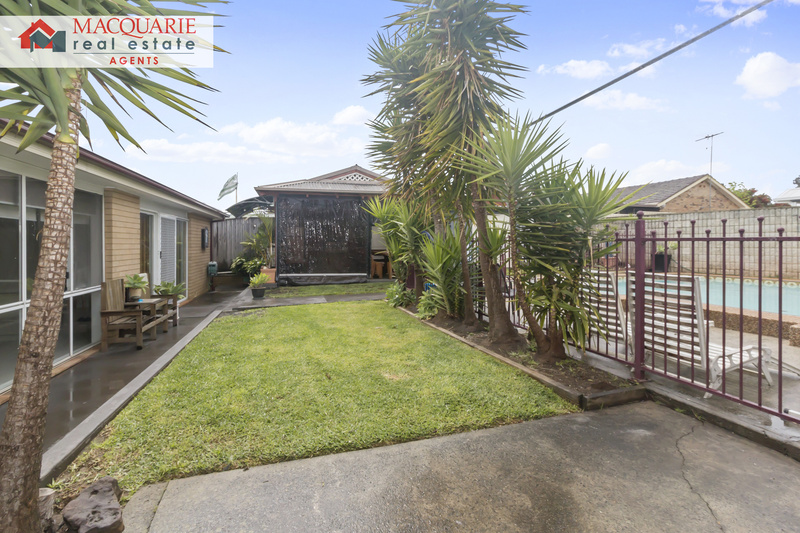 This home is great for any family wanting to live close to the water and those who want to enjoy the company of family and friends with a yard that is ideal for entertaining! 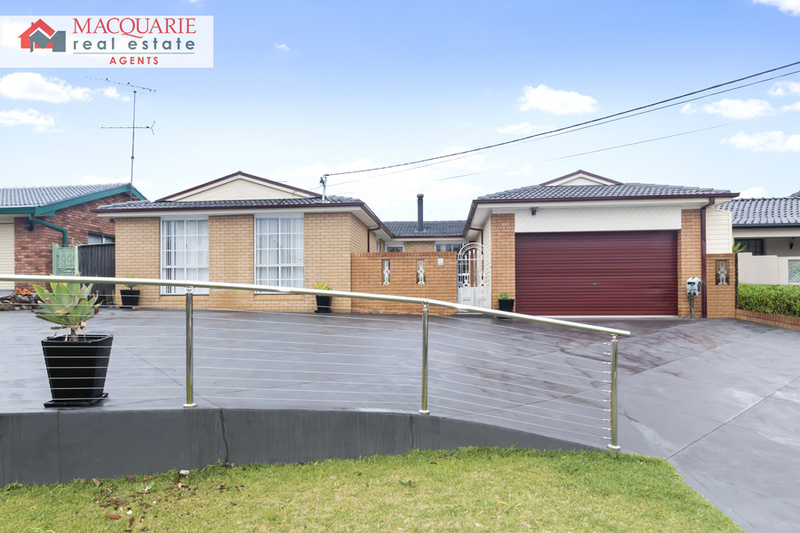 A quality home with 5 bedrooms, built ins, ensuite, separate lounge and dining, renovated kitchen and bathrooms, double garage and concrete driveway with enough space for up to 7 cars. 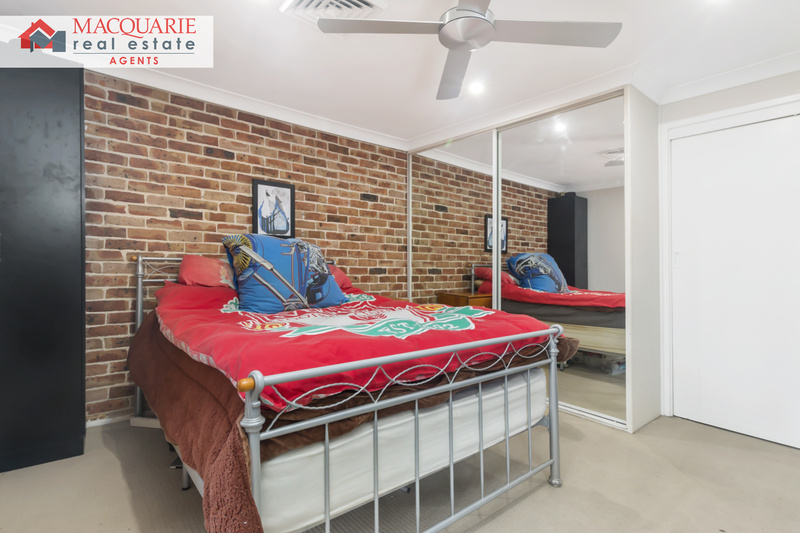 Extras include ducted air conditioning and indoor fireplace. 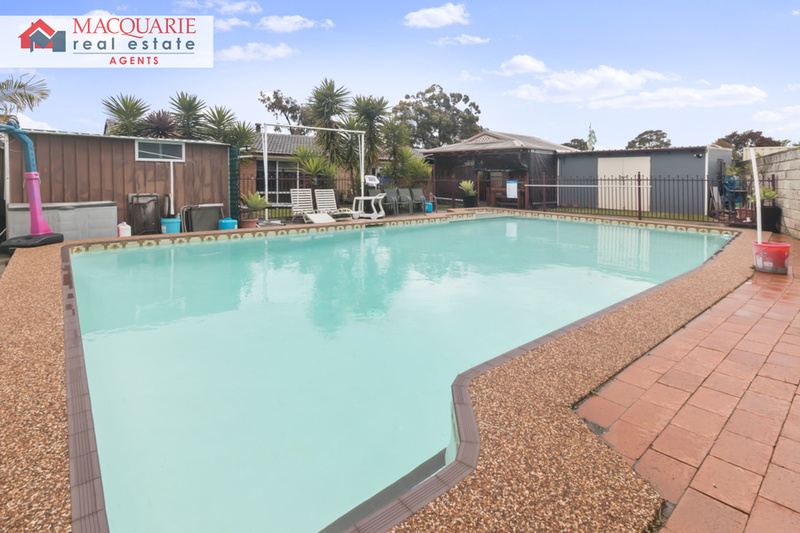 Where this property comes to life is outdoors with its extra large swimming pool, gazebo/pergola, bbq area and outdoor shed. 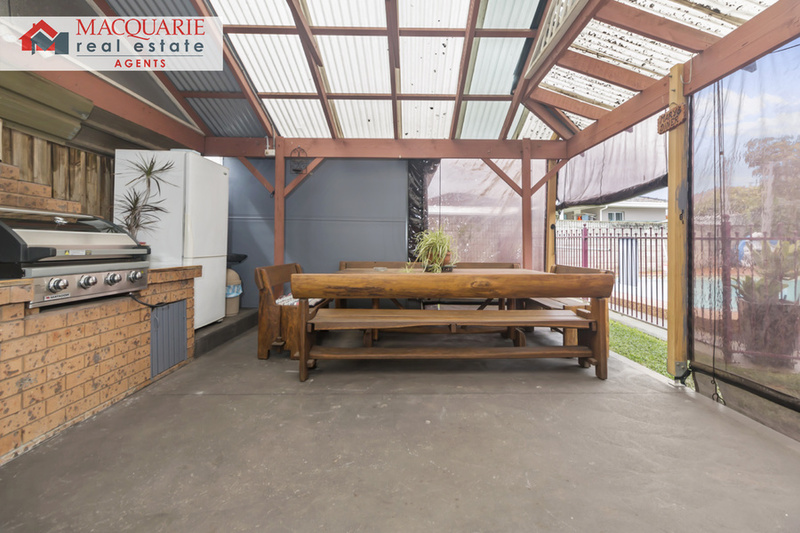 There is side access to the garage and outdoor sitting area. 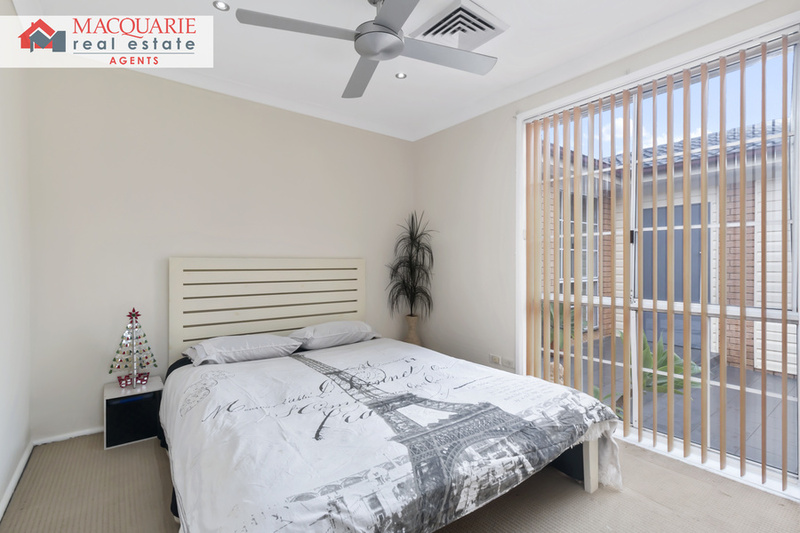 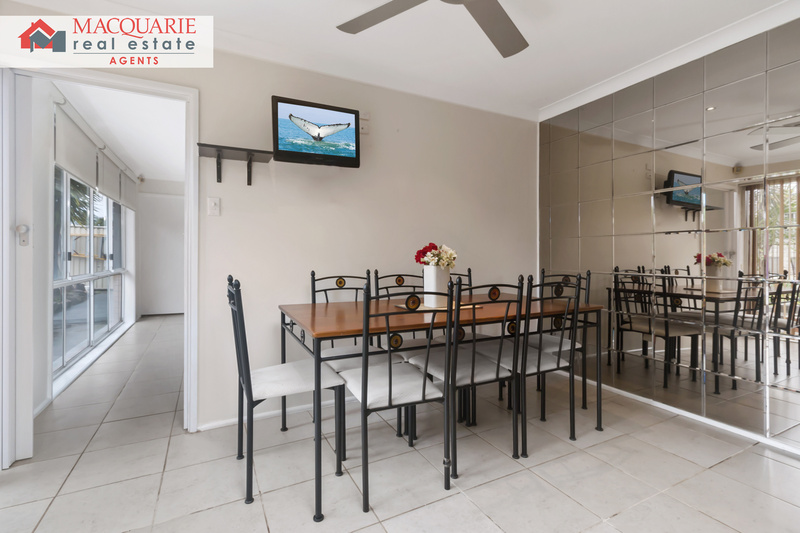 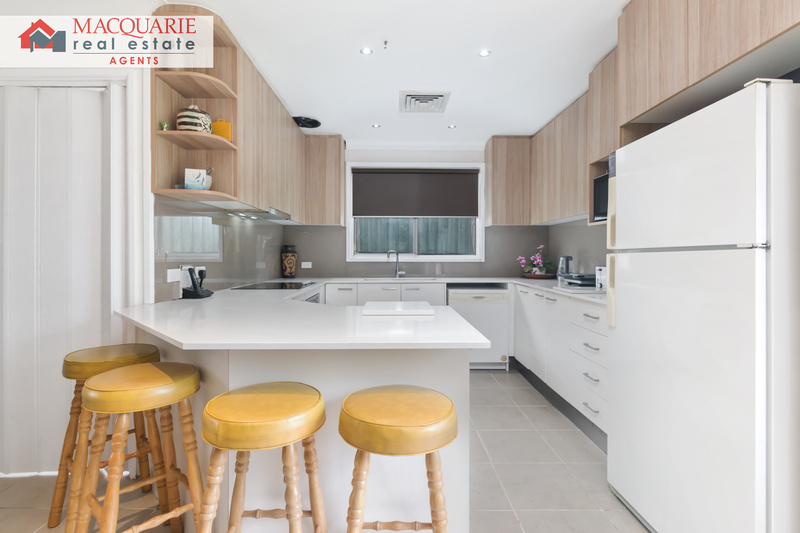 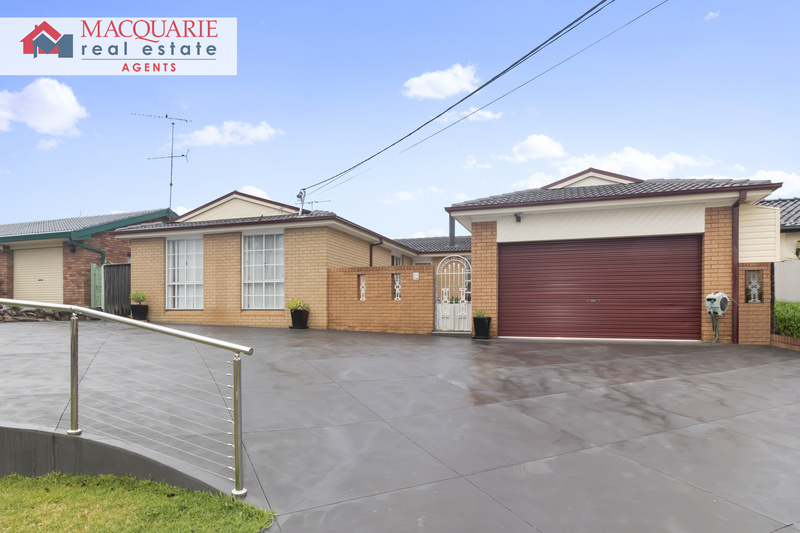 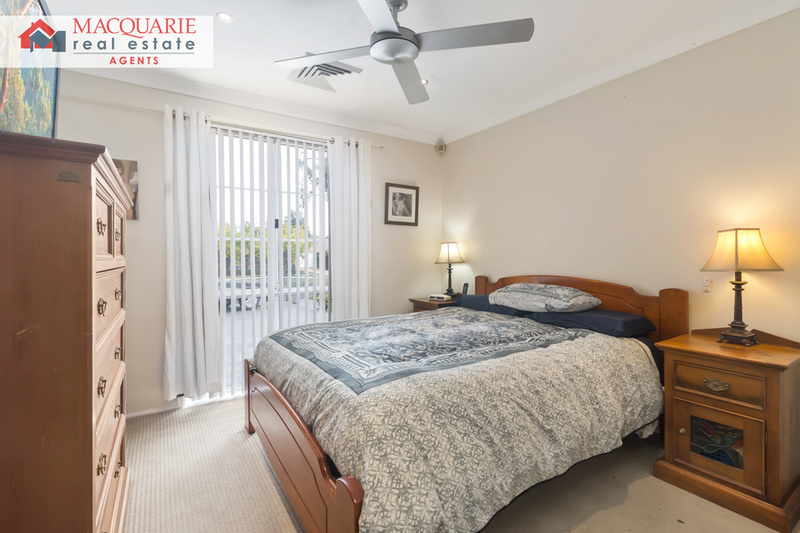 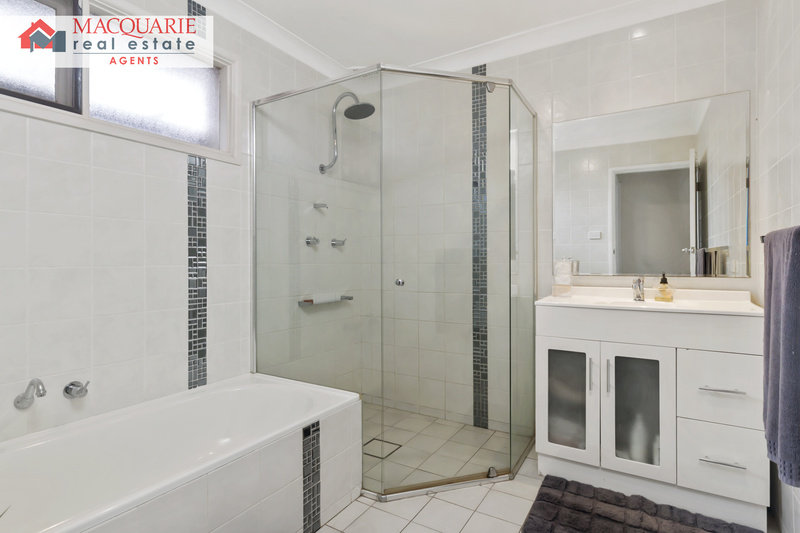 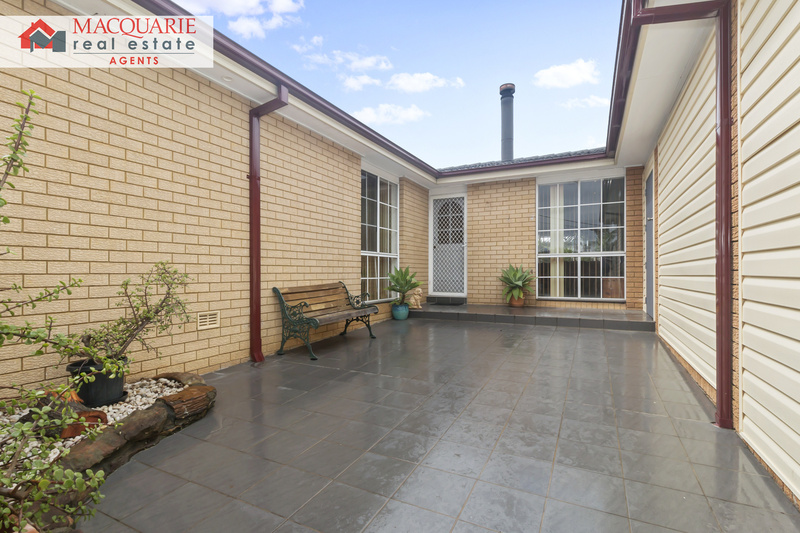 This property is a MUST to inspect and won't last long, so call Macquarie Real Estate Agents on 9821 4777 for a private inspection!